Courtney Brodie recently participated in The Jewish Federation of Greater Los Angeles’ Community Leadership Institute (CLI) – Real Estate Track. She shares her experience with us! Applications are now open for CLI 2019! Why would you recommend CLI to your peers? CLI has been the most incredible experience for me because I was able to connect and form deep relationships and friendships with other like-minded young professionals. We volunteer together, network together, and do business together. I’ve made lifelong friends through this program and have traveled the world with them and formed a strong Jewish community together. What was one of the most memorable parts of your CLI experience? The Israel experience sticks out as the most memorable part of CLI. Every visit to Israel is impactful, but this trip was particularly special. We took a deeper dive into looking at the Federation’s work and partnerships in Israel and were exposed to high-level speakers and professionals. The trip was very educational and provided insight into the dynamic country that is Israel, but it was also very fun! We cemented the bonds we had created in L.A. and formed memories that will last a lifetime. What is something you learned in CLI that you think other 25-40-year-olds would find valuable? The mentorship and professional growth aspect of the program is valuable and took me by surprise. Going into this program I was unsure if the mentorship component would benefit me, as I work in a niche within real estate. I was completely blown away by the caliber of the mentors and members of the Real Estate Cabinet. I continue to learn from my mentor and benefit from being a part of the Cabinet. CLI gave me an understanding of and a framework for Jewish philanthropic life in Los Angeles. I now have an organization and a community to contribute to and learn from. The Jewish Federation of Greater Los Angeles’ Community Leadership Institute (CLI) is a competitive 15-month program. 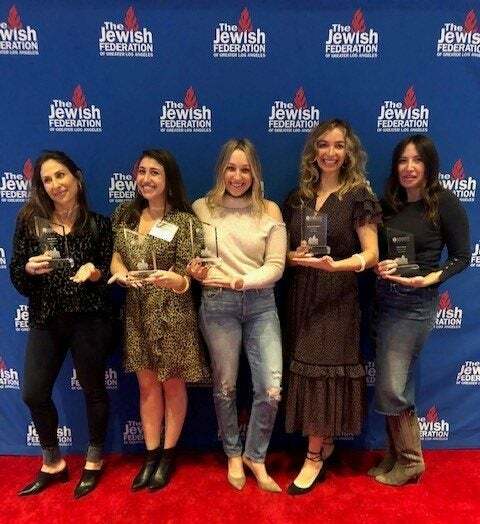 CLI provides young adults ages 25-40 robust skill-building opportunities and meaningful connections with which to leverage their motivation and passion to lead the future of our Jewish community. 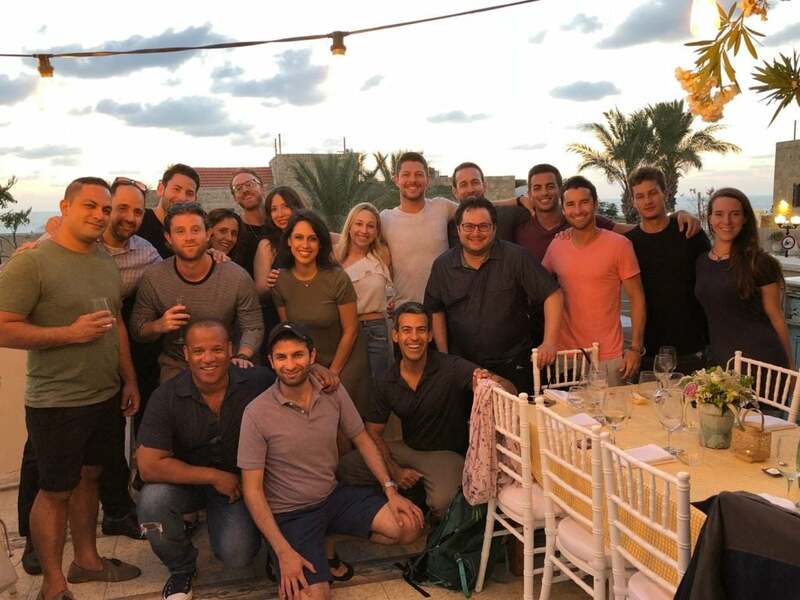 Paired with seasoned mentors, participants attend an opening retreat and monthly sessions, travel to Israel for an unforgettable 10-day experience, and collaborate on group projects. 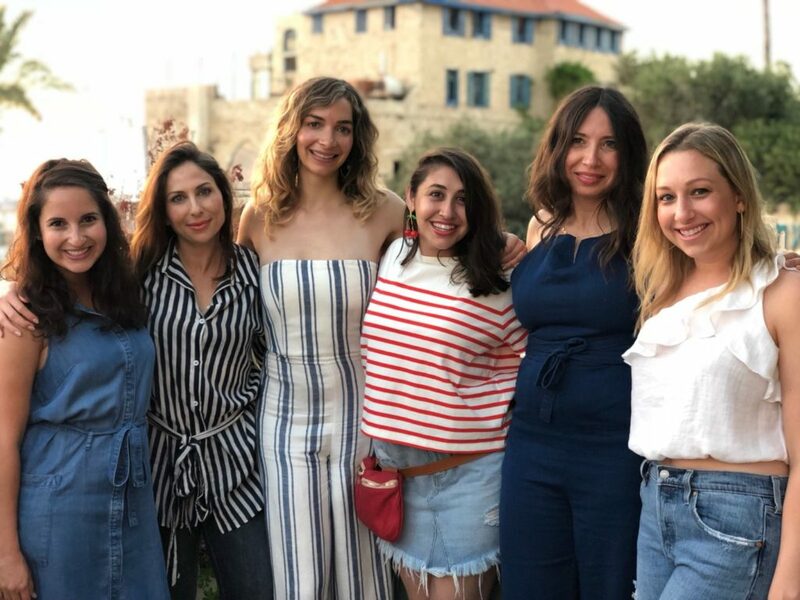 CLIers graduate with a deepened understanding of and connection to the local and global Jewish community. Learn more about the program at one of our six information sessions spanning from March 12-27th! Applications are open March 4th-29th. Visit www.yaJewishLA.org/CLI or email CLI@JewishLA.org for details/questions.